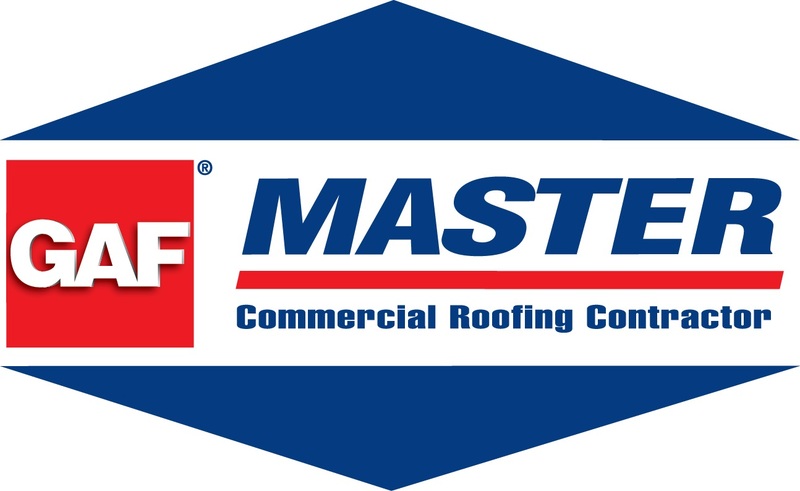 repairs for all roof types. 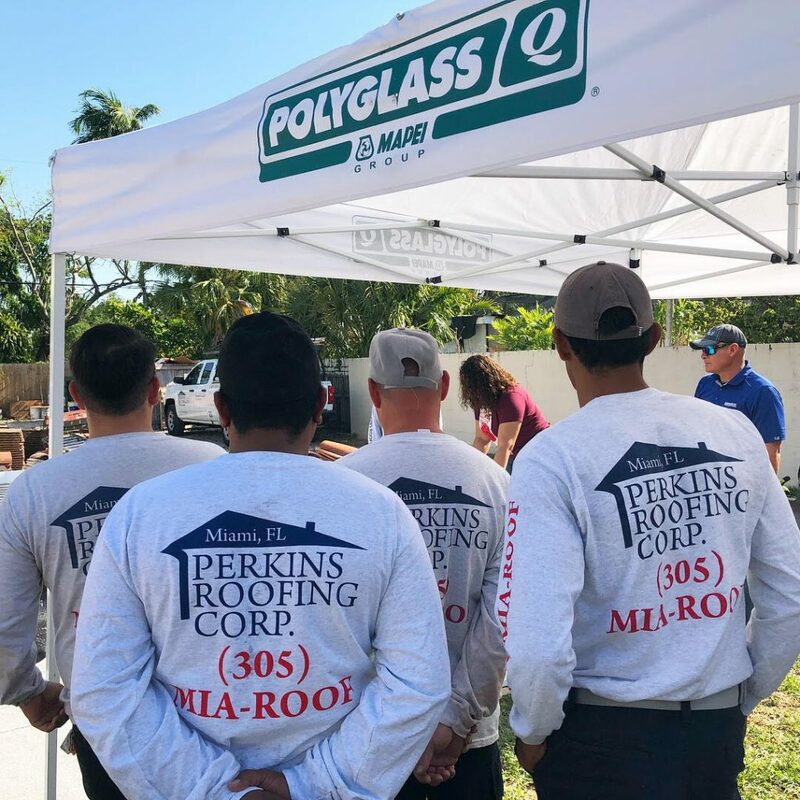 Perkins Roofing is a leading roofing and construction service provider located in Miami, Florida and has been serving the entire South Florida community for more than 30 years. 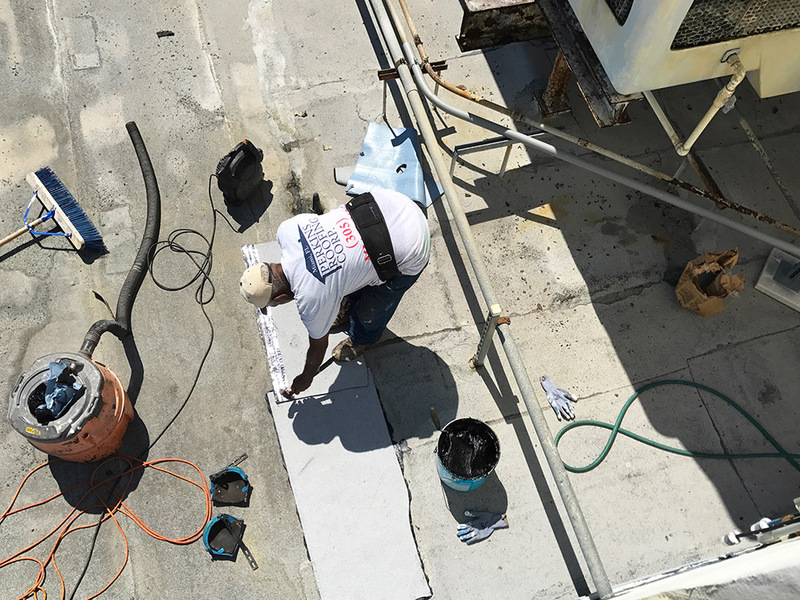 With two qualified and state licensed roofing contractors in office, Perkins Roofing offers affordable, dependable and high-quality services with rapid response roof repairs to protect you, your family, and possessions as quickly as possible. 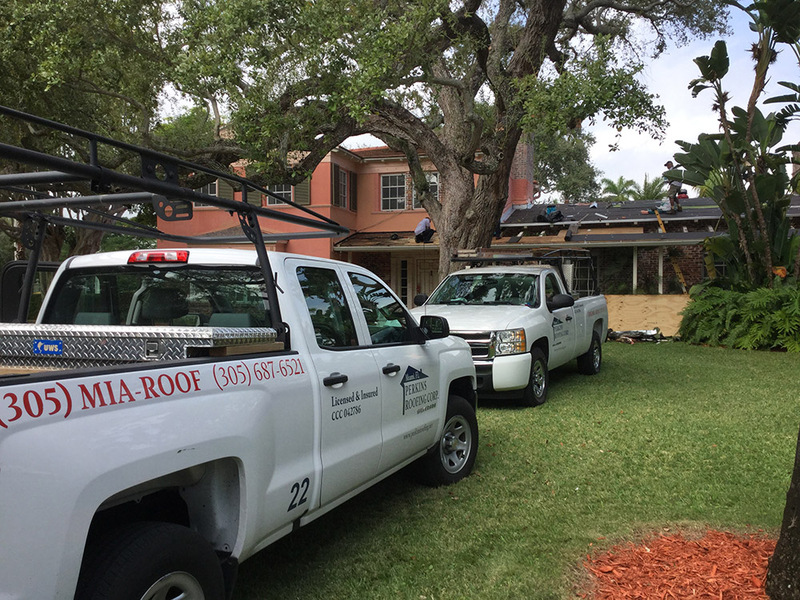 The repair of a roof leak or other damaged portion of the roof. 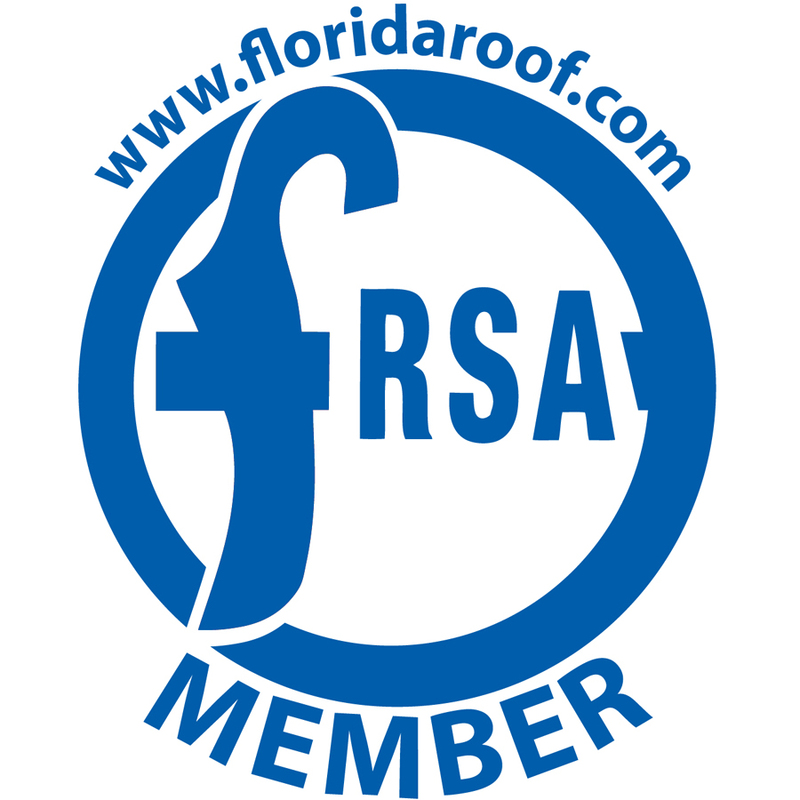 A roof repair area must consist of less than 25% of the total roof or a re-roof is required by code. Schedule your roof inspection with Perkins Roofing for roof condition reports and insurance reports. 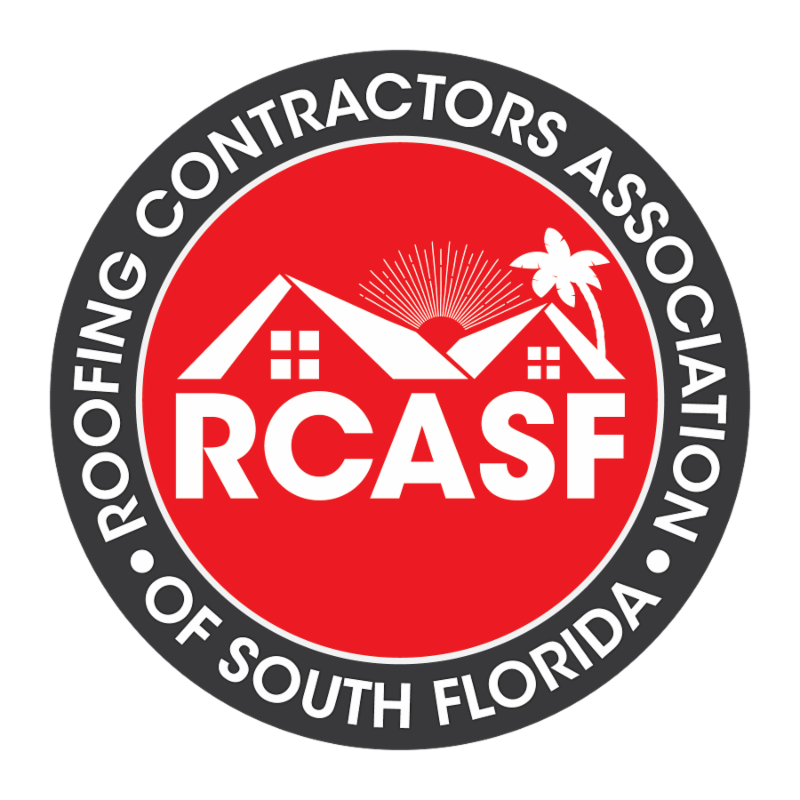 We recommend bi-annual roof inspections both before and after hurricane season. Perkins Roofing offers estimates on roofing issues, drainage issues, waterproofing, sheet metal and other services. How do you know you need a new roof? 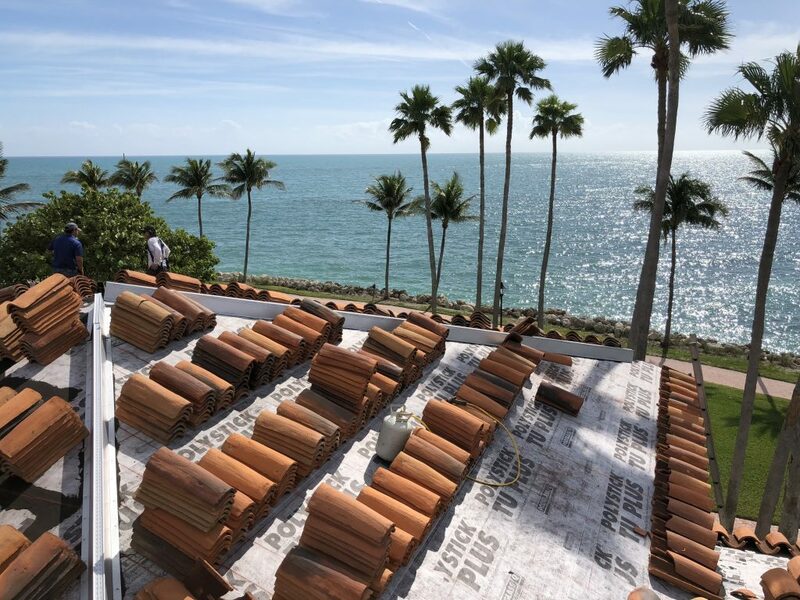 The typical lifespan of a new roof is approximately 25 years depending on the type and quality of the roof and installers. 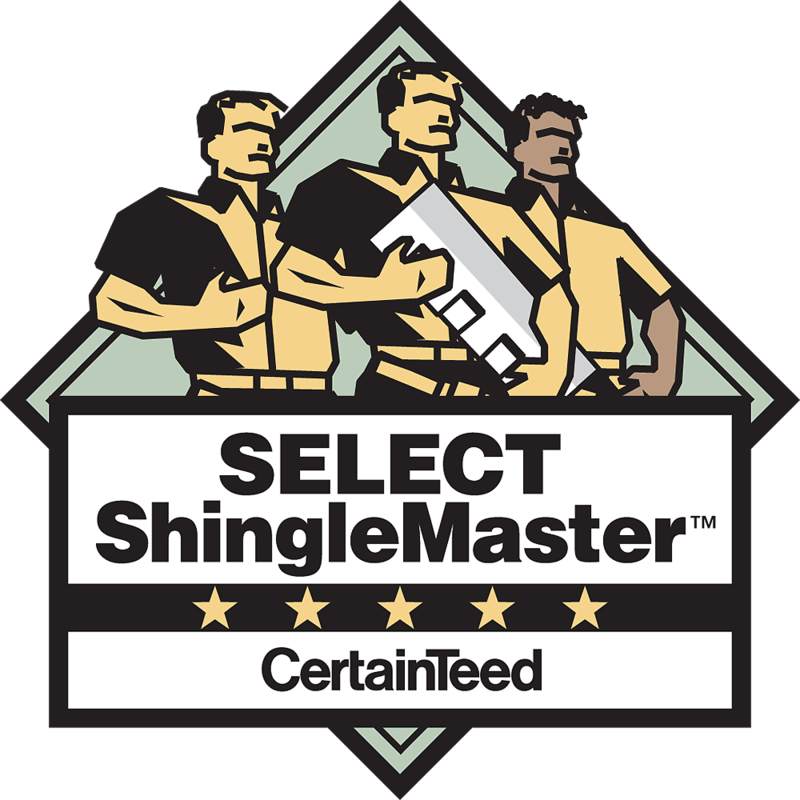 Learn more about our Five-Star new roof services.